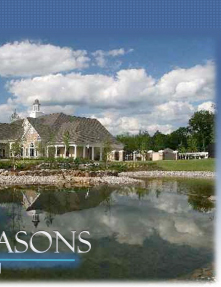 Four Seasons at Manalapan is located near the prestigious Battleground Country Club in the heart of Monmouth County in Central New Jersey. Manalapan Township is the perfect location for golfers, history enthusiasts, power shoppers, commuters, and fun seekers. Active retirees will find that Four Seasons at Manalapan is close to everything and that this gated community offers unparalleled luxury with a spectacular community lifestyle. 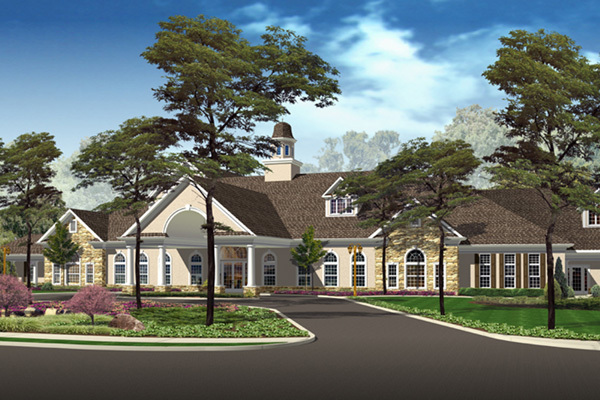 Four Seasons at Manalapan is an active adult community nestled in the heart of Monmouth County, NJ. This private gated community features 692 luxurious ranch-style, single-family homes, upscale amenities, with lavish living spaces ranging 1700 to 3250 square feet. In the heart of this community is a magnificent clubhouse, highlighted by an indoor pool, state-of-the-art fitness center, game rooms, tennis courts, putting green, driving range, ball room, bocce courts - even serene walking trails through an on-site nature preserve. The community is just minutes from central shopping, Freehold Mall, Freehold Raceway, nature preserves, and much, much more. Copyright © 1998-2019 Taylor Management. All rights reserved.